A Taiwanese manufacturer is claiming that the successor to Sony’s Playstation 3, the PlayStation 4, is scheduled for release in 2012, and that the PS4 will feature body movement-based control like Microsoft’s Kinect. 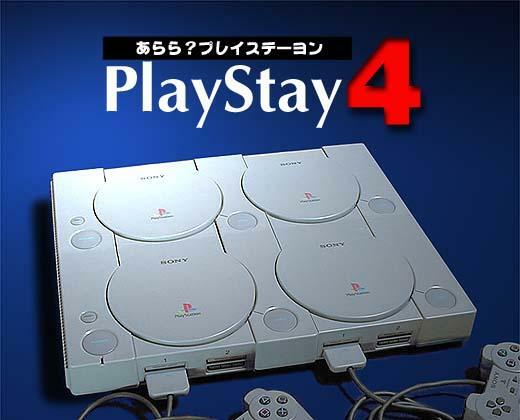 With no Sony PS4 news at E3 2011, i doubt Sony will launch this without a showing at E3 2012. The source indicated that manufacturing duties will fall to Foxconn and Pegatron Technology, the same company that made the PS3, with a minimum of 20 million units planned to ship in 2012. The report comes after weeks of speculation that the next Xbox will also be released next year, after being unveiled at E3 2012. I expect Sony and Microsoft to dominate next year’s E3 with these announcements. But note that Sony is on record that the PS3 is intended to have a 10 year life cycle and having a PS4 as early as 2012 would contradict this. Plus the fact that Sony execs have been brushing off Kinect as a controller technology and the Wii U as their next competition. Still, stranger things have happened in the gaming world so watch out for next year’s E3.